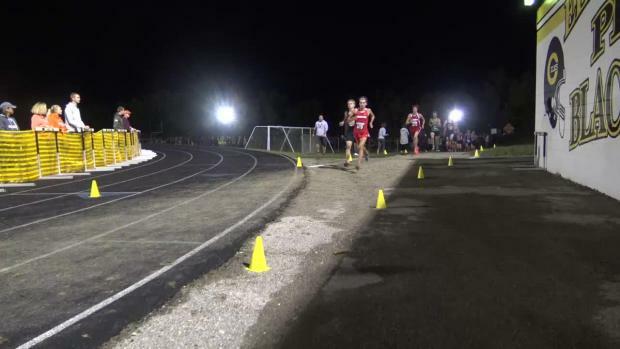 The Saturday Night Lights meet is set to take place tomorrow at Centerville High School. 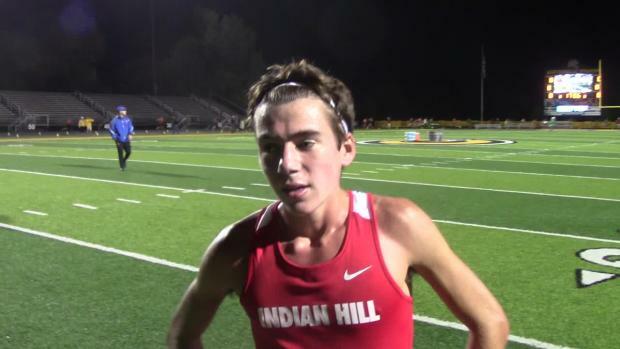 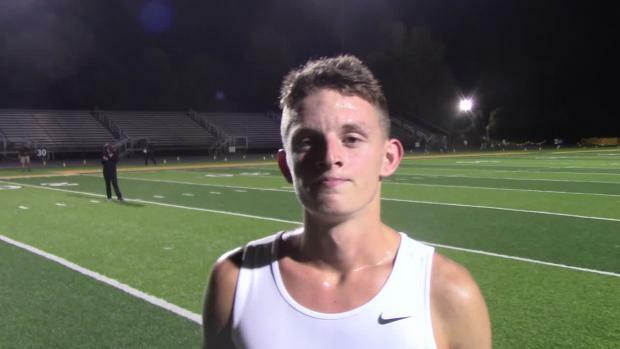 Check out the top 250 combined all-time performers from the Centerville Saturday Night Lights, Strongsville Invitational and Pickerington Central Tiger Invitational. 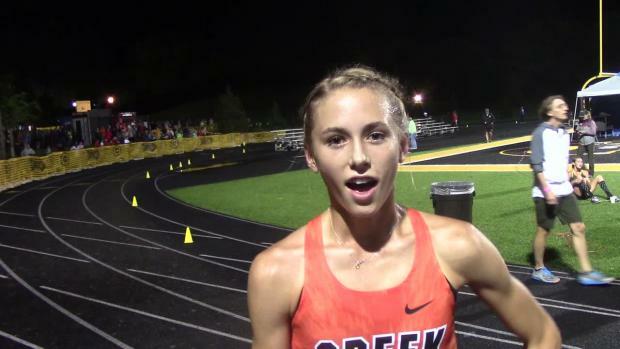 Beavercreek's Taylor Ewert took her second win of the season and established a new pr at Centerville's Saturday Night Lights. 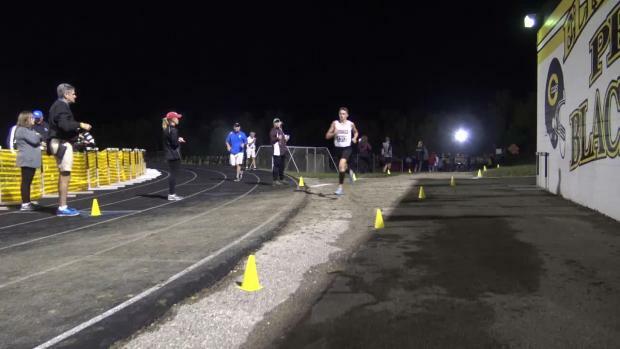 Middletown's Conant Smith ran away from the field and took the Saturday Night Lights championship race win with his time of 15:08.00. 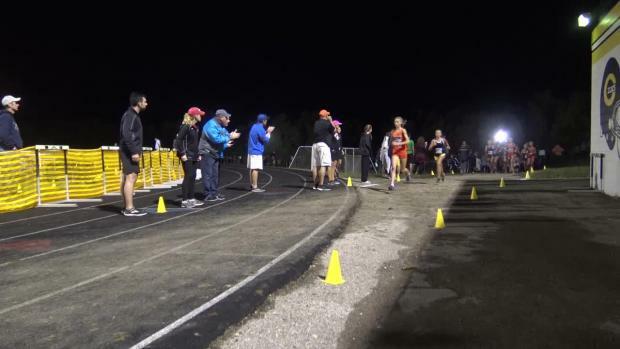 Lebanon's Faith Duncan claimed a third place finish at the highly competitive 2017 Saturday Night Lights meet due to her time of 17:35.00.
Who Won This Week: Check out the top 500 performances from meets in Ohio during 9/17 - 9/23. 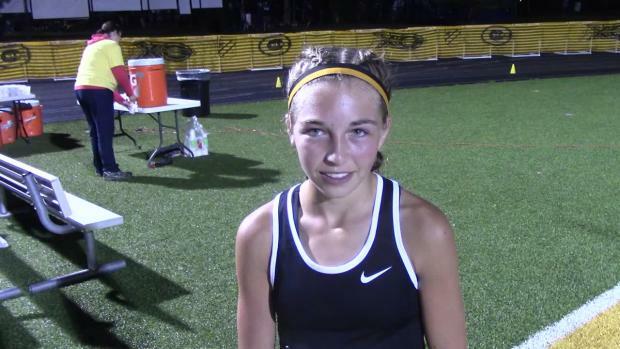 Week In Review: Check out the performances from meets in Ohio during September 17th - 23rd. 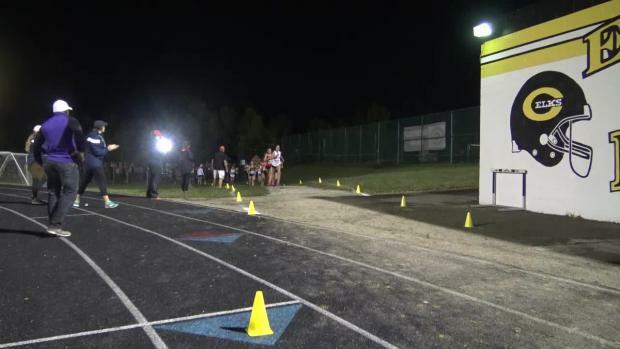 Greenon's Max Pettit took the Varsity A race win at last year's Centerville Saturday Night Lights meet due to his time of 16:22.30. 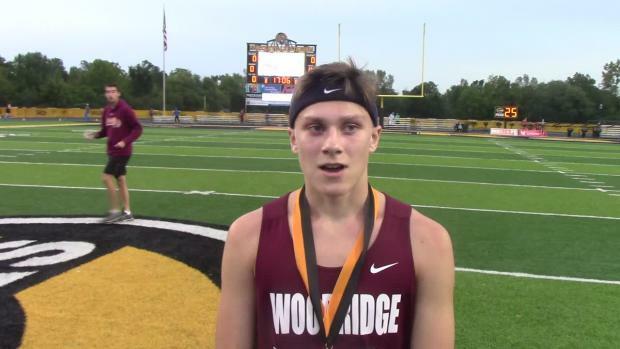 Following his open division race win, Woodridge's Brayden Whited talks about how he's had to battle back from injuries over the last few years. 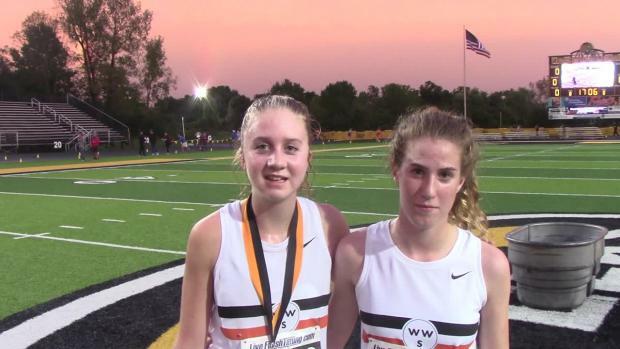 Led by Beavercreek's Taylor Ewert and Centerville's Emma Bucher, seven athletes broke 18 minutes in the girls championship race. 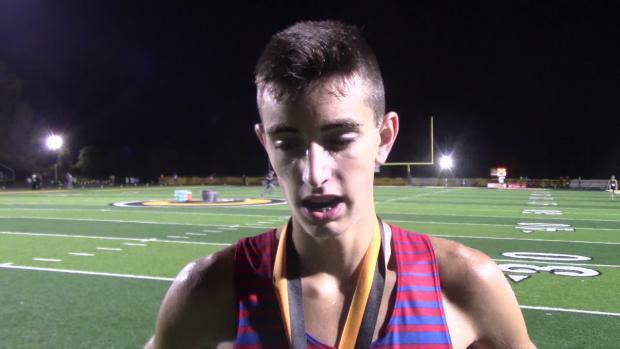 Middletown's Conant Smith took down a deep field to earn the championship race win and keep his unbeaten streak in tact this season. 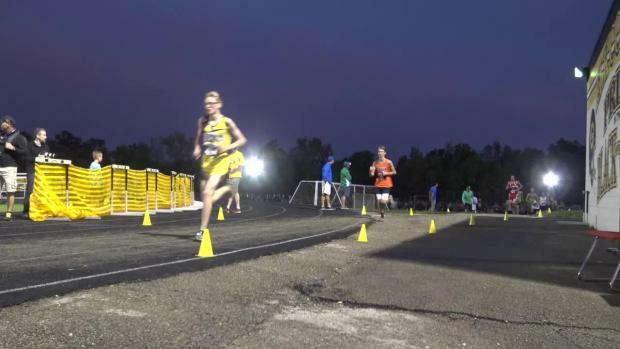 Check out the photo albums from Centerville's Saturday Night Lights meet.